The 2016 IowaWatch College Media project, “Making Boundaries: The Impact of Defining Boundaries for Speech and Expression on College Campuses,” brought together fourteen students from six Iowa colleges. The project examined whether or not limits exist for speech and expression on college campuses. Iowa State University has been a focal point for free speech issues the past few years because of moves free speech advocates criticized as stifling speech and expression. Recent incidents at a small private Iowa college have evolved into an example of how animosities occur, spread across campus and sometimes shut down communication when different interpretations of free speech exist. 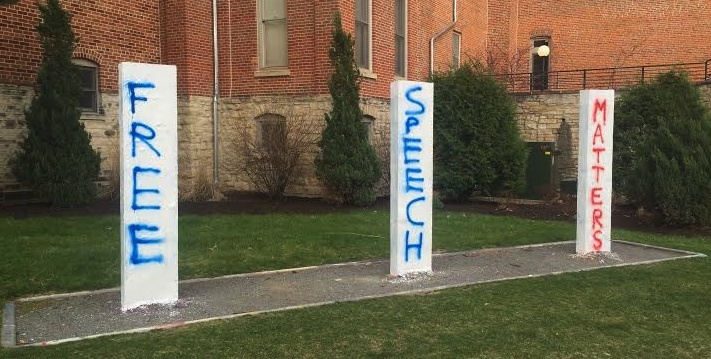 An IowaWatch college media journalism project in late winter and early spring found a general aversion to limiting speech and expression on several Iowa campuses but willingness among some to regulate speech – hate speech for instance – that threatens someone. One of several stories in this report. Derogatory language in this report may be viewed as offensive. The 2016 College Media Project, Making Boundaries, brought together fourteen students from six Iowa colleges. The project examined whether or not limits exist for speech and expression on college campuses. 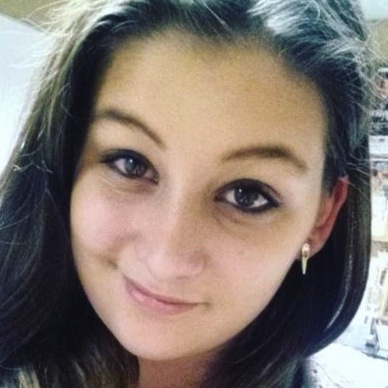 Tiffany Brauckman, a third-year digital media student at Buena Vista University, is the co-station manager for the campus radio station, 97.5 KBVU The Edge in Storm Lake, Iowa. She is from Atlantic, Iowa. Alex Connor is finishing her freshman year at Iowa State University, majoring in journalism and mass communication with a minor in women’s studies. She has been the Iowa State Daily’s police beat reporter. She is from Bettendorf, Iowa. 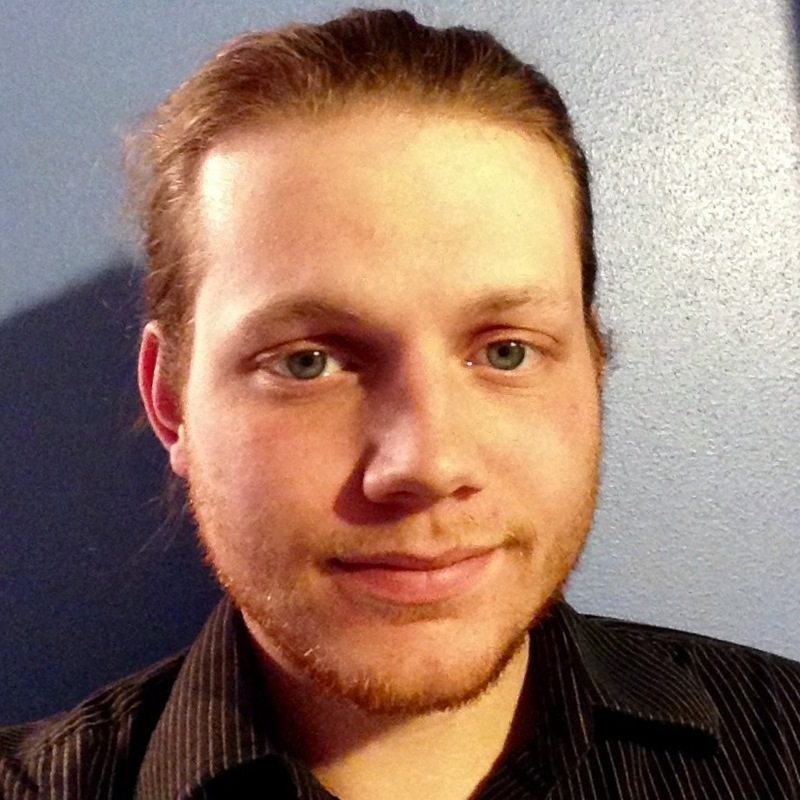 Nicholas Fisher is a junior English major and executive editor for The Northern Iowan at the University of Northern Iowa. He is a native of Mechanicsville, Iowa. 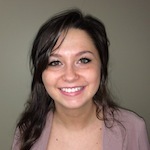 Krista Johnson is an IowaWatch reporter and junior at the University of Iowa. She also has delivered news reports and done other tasks at KRUI and has written features for the Iowa Journalist magazine. Clare McCarthy is an English and creative writing major with a psychology minor at Cornell College in Mount Vernon, Iowa. A graduating senior in spring 2016, she was an IowaWatch intern during summer 2015 and the Kendig Fellow for Journalism at Cornell College. 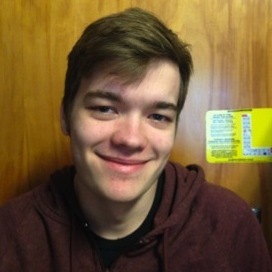 Clinton Olsasky is a sophomore at the University of Northern Iowa majoring in interactive digital studies. He plans on declaring digital journalism as his major in fall 2016 when it will be offered for the first time at UNI. He is the news editor for The Northern Iowan newspaper. 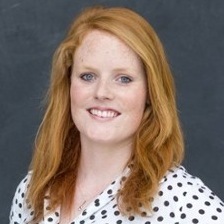 Brittany Poeppe is a second-year Buena Vista University student from Emmetsburg, Iowa. 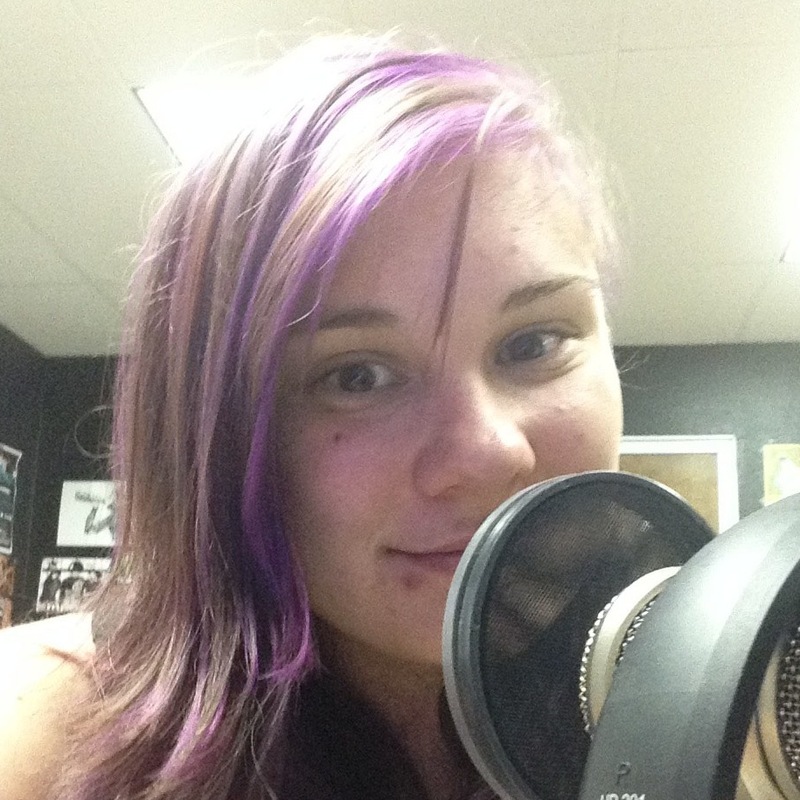 She is studying digital media and graphic design and is involved with KBVU 97.5 The Edge, UCN Studios, and The Tack Online. 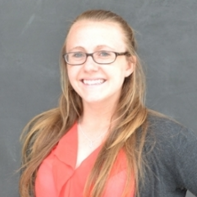 Michaela Ramm is a graduating senior at Iowa State University with a major in journalism and mass communication and minor in history. 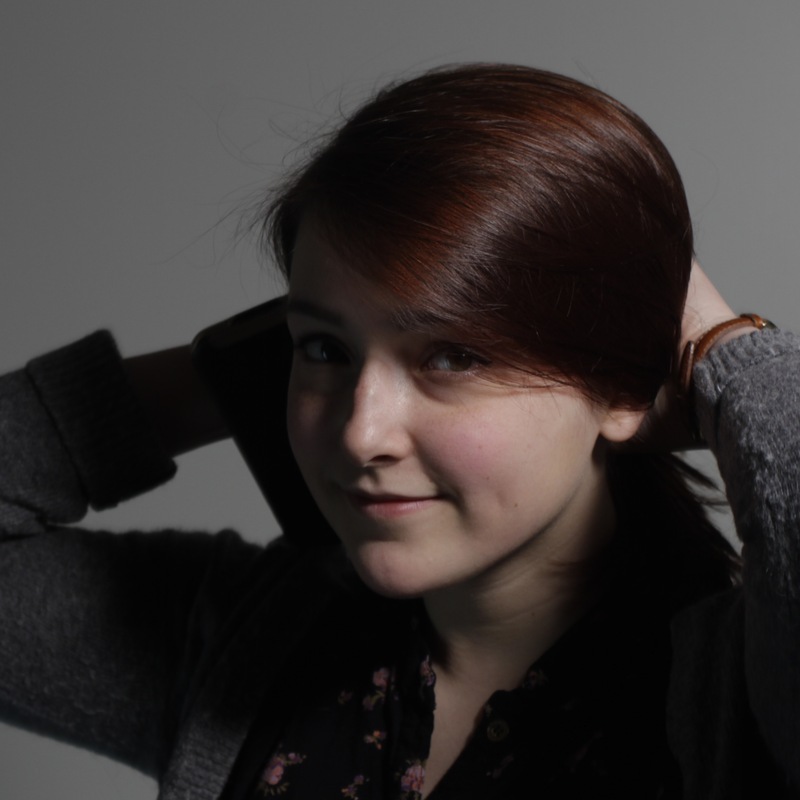 She has been news editor for government, business and administration at the Iowa State Daily, ISU's student-run newspaper. She is from Sioux City, Iowa. 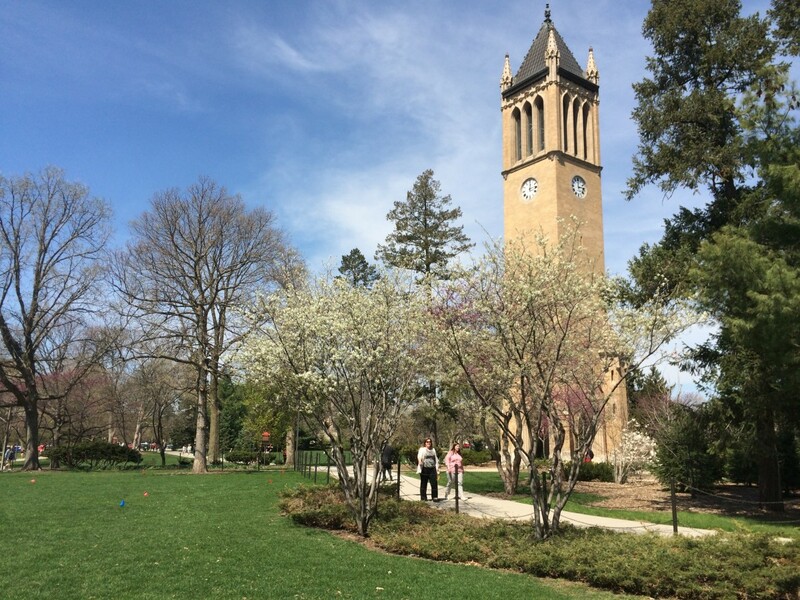 Christina Rueth is a spring 2016 IowaWatch intern from Cornell College, where she is a senior ready to graduate with majors in English-creative writing and Spanish. 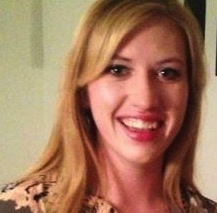 She previously has done freelance writing for Teacher Created Materials in Huntington Beach, California. Christie Smith is a senior at Iowa State University majoring in journalism and communication with minors in political science and women's and gender studies. 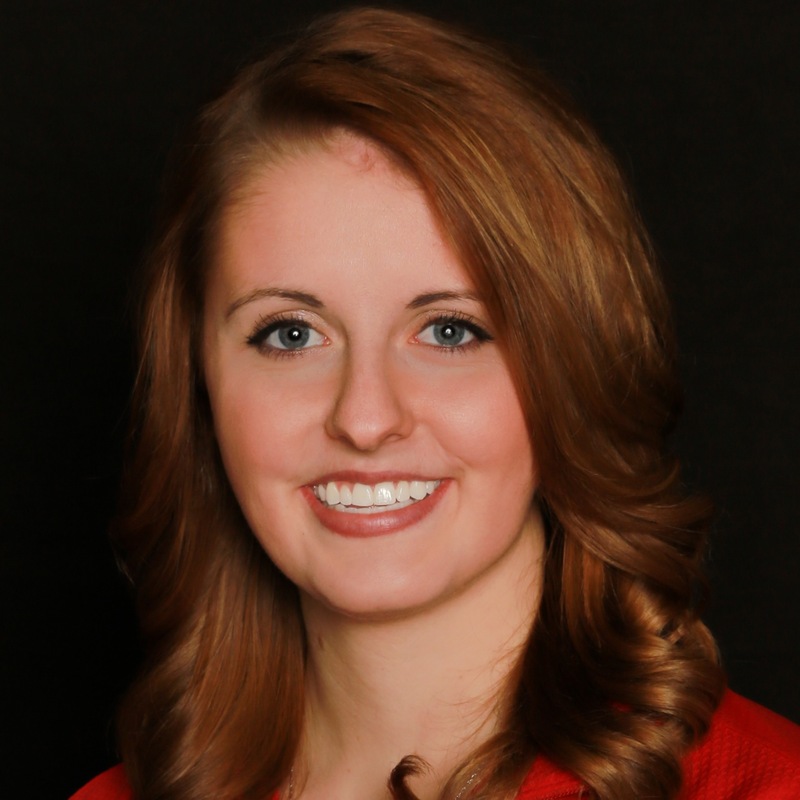 Originally from Shelby, Iowa, Smith has been the Iowa State Daily’s Ames city beat reporter this past year. Makayla Tendall is a senior from Waukee, Iowa, graduating with a degree in journalism and communication at Iowa State University. She was a summer 2015 IowaWatch intern and is finishing a year as managing editor of content for The Iowa State Daily. 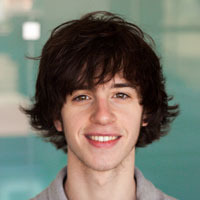 Ian Schmit is a journalism major and graduating senior at the University of Iowa. Originally from Rockwell City, Iowa, he was a staff writer for The Messenger in Fort Dodge, Iowa, and writer and editor of the Iowa Central Community College Collegian from 2008 to 2010. He has written for The Daily Iowan and The Little Village. After graduation he hopes to continue his career in print journalism in Eastern Iowa. Kyle Wiebers is a sophomore psychology and educational studies double major at Buena Vista University. 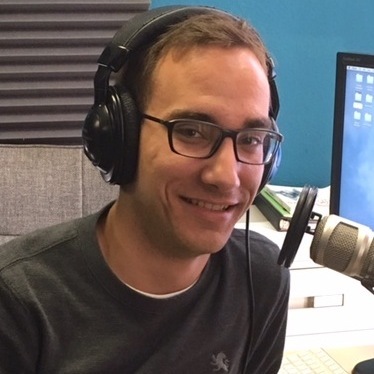 He serves as music co-director for the KBVU 97.5 radio station and is photo editor for The Tack Online. He is from Cedar Falls, Iowa. 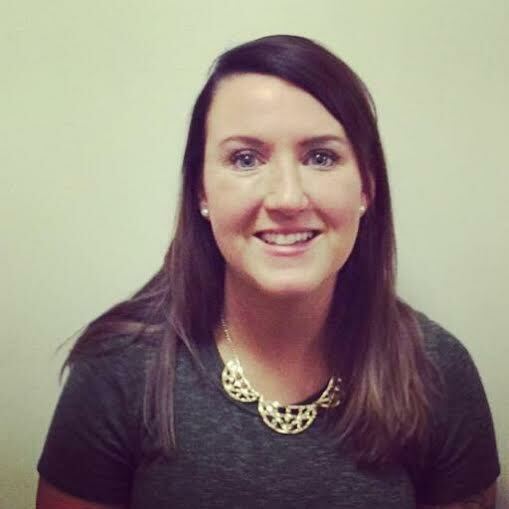 Taylor Zumbach is a graduating senior public relations major with minors in journalism and psychology at Mount Mercy University. 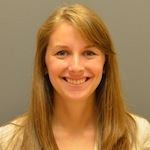 She also has been managing editor of the Mount Mercy Times and a public relations and communications intern at TaxAct. She is from Coggon, Iowa. This IowaWatch story was republished by the Iowa City Press-Citizen, The Hawk Eye (Burlington, IA), Sioux City Journal, Des Moines Register, The Courier (Waterloo, IA) and The Gazette (Cedar Rapids, IA) under IowaWatch's mission of sharing stories with media partners. Academic freedom and free speech rights interlock often at a university setting. John Wilson, co-editor of the American Association of University Professors’ Academe blog, wrote in an email that he is analyzing campus speech codes and trying to create a model colleges and universities can use to protect free speech on their campuses. The American Association of University Professors a key national professional group known by its acronym AAUP, points to attempts like one by Iowa state Sen. Mark Chelgren, R-Ottumwa, last year to regulate faculty behavior a potential threats to academic freedom but also faculty speech and expression rights. Chelgren’s proposal, killed quickly in subcommittee, would have required faculty at the state universities to teach at least one course for academic credit and be subjected to a rating system. Names of the five lowest-rated faculty members meeting their performance requirements would have been published so that students could vote on whether any should be retained or fired. The faculty member with the fewest votes would have been fired, regardless of tenure, under the bill. In 2012, the AAUP criticized the University of Northern Iowa for violating academic freedom, tenure procedures and shared governance when cutting academic programs and closing its laboratory school. More recently, the AAUP accused Iowa’s state regents who oversee the state’s public universities of ignoring faculty complaints about University of Iowa President Bruce Harreld’s qualifications and the process used when the regents were considering him for that appointment last year.